Madelline serves as the Office Manager in the Seaver College Career Center at Pepperdine University. She joined the Career Center team in 2015 as the Office Manager and finds joy in serving the Pepperdine community through the resources that the Career Center offers. Her various responsibilities include supervising student staff, auditing data, managing the Career Center’s online Handshake platform, and reconciling office finances. 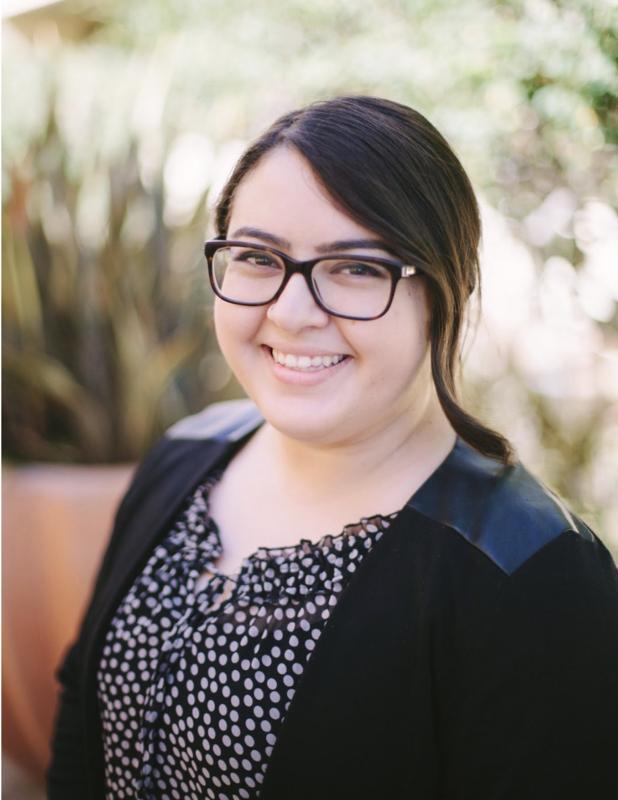 Madelline is an Azusa Pacific University graduate with a Bachelor’s degree in Sociology and will complete her Master’s degree in Organizational Leadership from Point Loma Nazarene University in 2019.